Productive and profitable industrial plants rely on intact and reliable equipment to sustain expected production levels and quality standards. Due to the presence of hydrogen, in combination with high temperature and pressure, the phenomenon of a high temperature hydrogen attack (HTHA) can occur within vessels and piping, making plants and systems susceptible to damage. As a result, this reaction can cause an industrial plant to suffer serious failure, which may lead to both expensive repairs and loss of production. Our experts perform advanced non-destructive high temperature hydrogen attack (HTHA) testing services to ensure your critical equipment is in good condition and working to its utmost potential. A series of procedures has been developed featuring the latest advances in ultrasonic imaging and data processing techniques in order to achieve a greater level of confidence in both HTHA inspection results and inspection repeatability. Know the status of your assets to ensure the efficient and effective operation of your plant or factory. With a deep understanding of both the HTHA phenomena and the methods of assessment, our experienced technicians evaluate the presence of hydrogen damage to prevent failure and minimize your risk. Speak with an expert today to find out how we can help you detect, assess and monitor attacks on your critical equipment! Our global network of experts helps you maintain the integrity of your assets to ensure uninterrupted productivity. We implement state-of-the-art digital techniques to detect HTHA with high reliability and reproducibility. We provide clear results according to our excellent processing procedures. 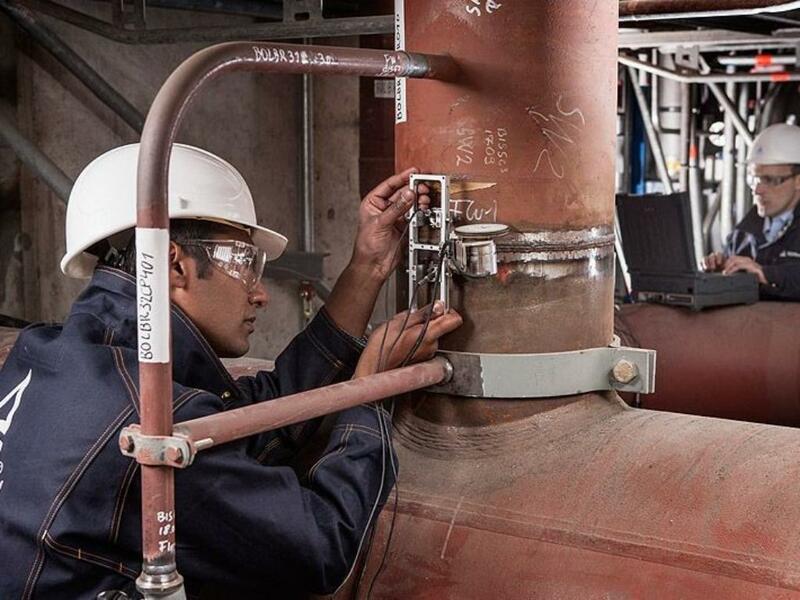 Our trained technicians are able to examine numerous different geometries such as vessels and piping and accurately monitor damage progress with repeated inspections to ensure all kinds of equipment are in safe working order. We provide comprehensive HTHA services from a single source to save you both time and money. 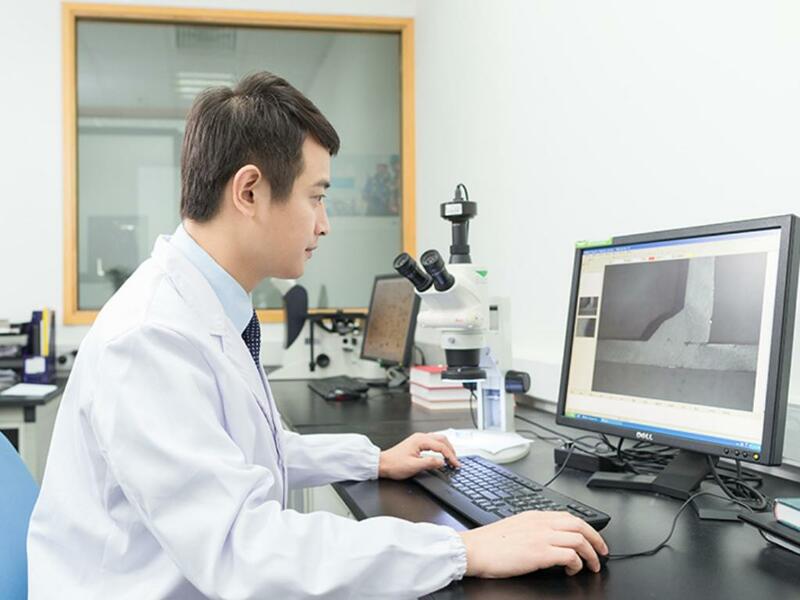 High temperature hydrogen attack (HTHA) can cause serious damage such as decarburization and micro-cracking in steels exposed hydrogen at elevated temperatures and high pressure. Such damage can negatively affect tensile strength and toughness and ultimately cause failure without warning. Our comprehensive testing provides you reliable results to detect, asses and monitor HTHA and its repercussions. Our comprehensive HTHA testing services include backscatter and velocity time ratio measurement (VTRM) to inspect the parent material and Time of Flight Diffraction (TOFD) to examine weld material as well as further evaluate and characterize suspect damage. Phased array can be used for detection of cracking in nozzle welds. Industry codes and standards rely on guidelines set by the American Petroleum Institute (API) and its Recommended Practice 941. Developed from industry experience, Nelson curves are used to determine the safe operating limits of temperature and hydrogen partial pressure for susceptible equipment and materials in industrial environments. A global leader in independent inspection services, we provide you one-stop-shop services to protect you against harmful HTHA damage. Our qualified specialists are experienced in every industrial segment from power generation to projects in the defense, manufacturing, chemical and petrochemical industries. We provide you the latest and best technologies available today. Take advantage of our expertise to keep you up and running and able to better serve your customers. Put our HTHA experts to work for you today! Putting Plants and Components to the Test. 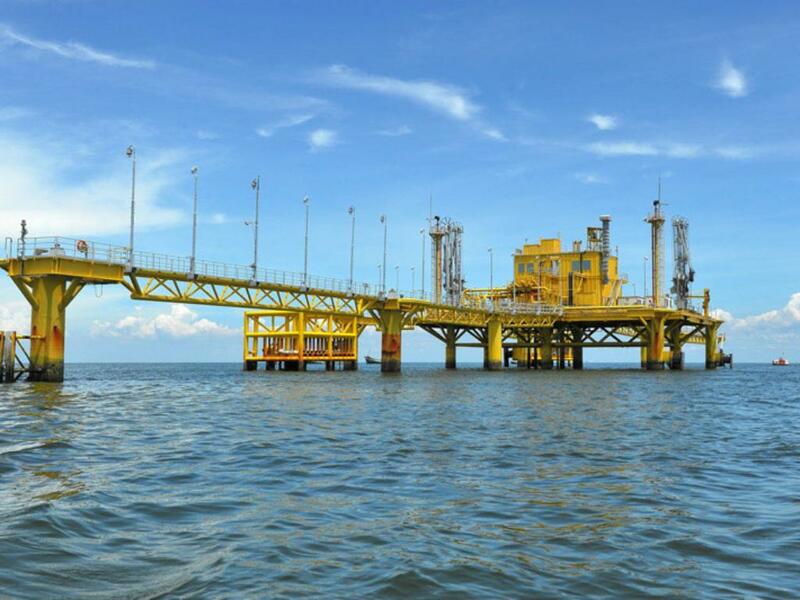 Services for the entire life cycle of your oil and gas projects.